Ja sam inače prilično skeptičan prema svim tehničkim inovacijama i dugo sam se opirao uvođenju informacionog sistema. 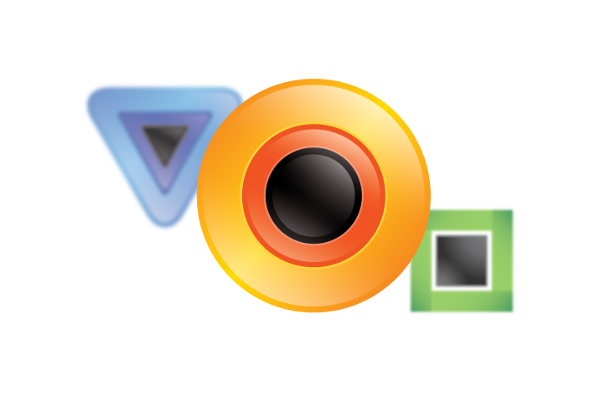 Euromedik je zato možda zadnja velika ustanova koja je uvela informacioni sistem. 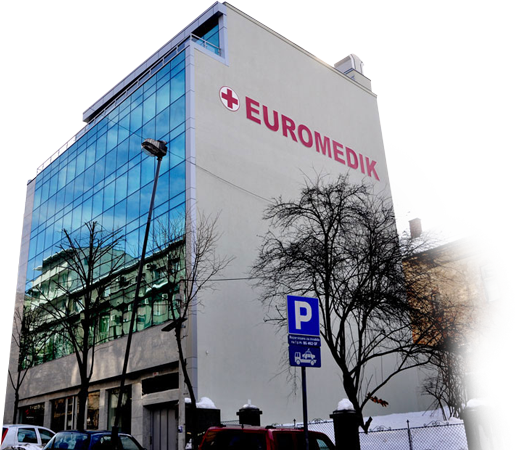 Ipak, mi smo na kraju uveli najbolji”, kaže dr Nenad Zlatarić, vlasnik Euromedika, jedne od najvećih i najuglednijih privatnih medicinskih ustanova u Srbiji. 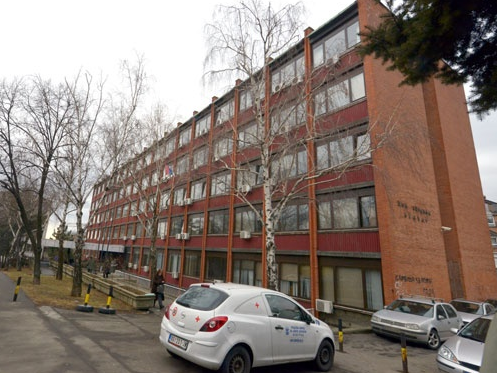 Belgrade Primary Healthcare Facility Palilula implemented Infolab Laboratory Information System last January. The Laboratory facilities of this Healthcare Facility are located in six locations and have 13 devices. More than 550 admitted samples are processed daily in the laboratory. The devices perform biochemistry, haematology, haemostasis, urine analyses. 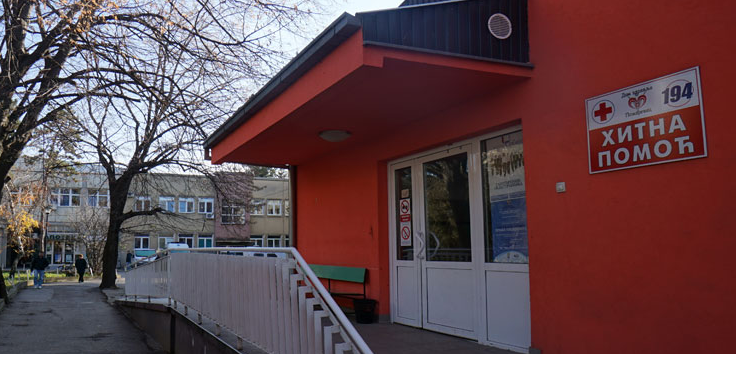 In January 2018, Infolab Laboratory Information System (microbiology module) was started up at the University Children’s Clinic in Tiršova Street, Belgrade. Laboratory services are used daily by more than 100 patients, whose referrals are now processed using Infolab LIS. 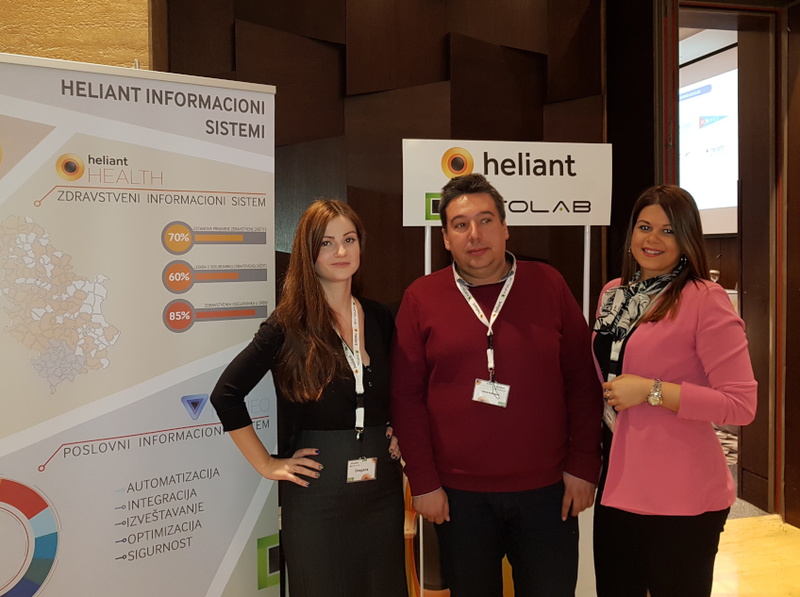 Infolab Laboratory Information System was launched in the PHC Prokuplje in January this year. The PHC laboratory uses five devices that perform biochemistry, haematology, haemostasis, and urine tests. The Laboratory services are used by more than 110 patients on average every day. 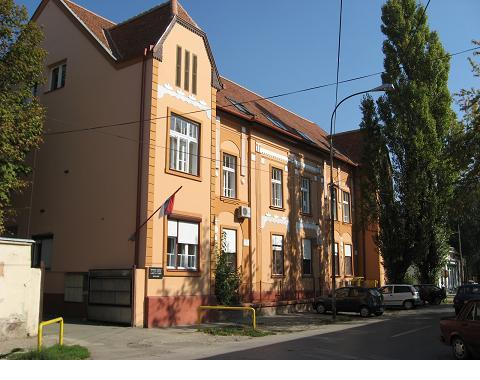 The Infolab laboratory information system was started up in Ivanjica PHC last June. The laboratory uses five devices that process about 200 patient samples for different tests – biochemistry, haematology, haemostasis and urine tests. 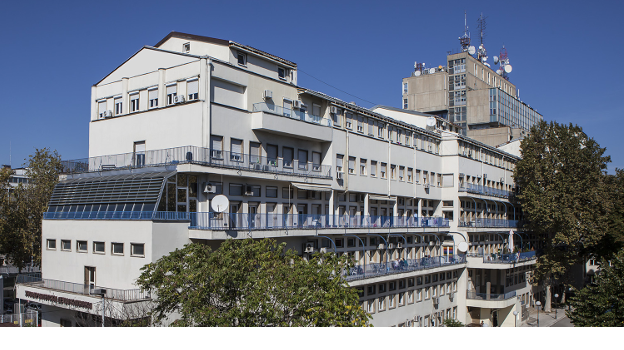 The Belgrade PHC Vračar has been using the Infolab Laboratory Information System since July 2018. The laboratory in this healthcare facility use four devices that perform biochemistry, haematology, haemostasis, and urine tests. Each day the laboratory processes more than 180 patient samples. 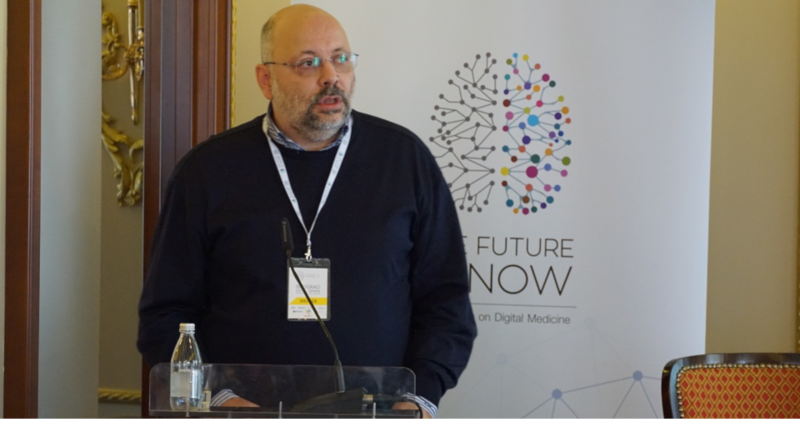 The Infolab laboratory information system was launched in the PHC Požarevac in January 2018. The laboratory facilities are located in three sites and used 14 devices. More than 250 patient samples are processed in this laboratory on a daily basis. The devices perform biochemistry, haematology, haemostasis and urine tests. 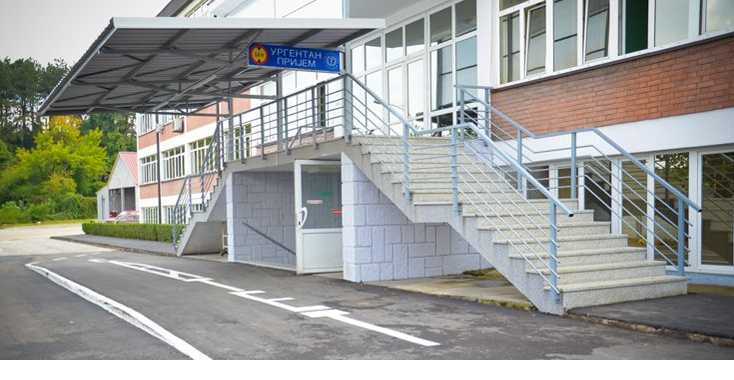 In August 2018, Infolab Laboratory Information System was commissioned in the Special Hospital for Pulmonary Diseases in Bela Crkva. 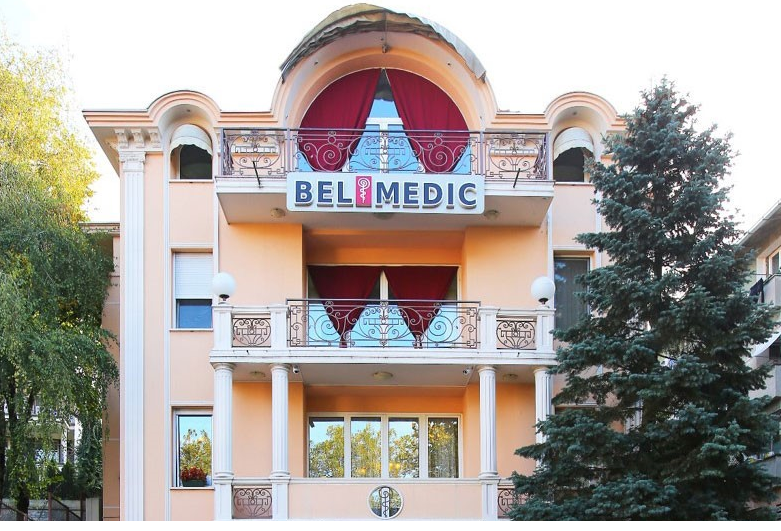 The laboratory of this hospital has five devices that perform biochemical, haematology, haemostasis, urine sample testing. The laboratory services are used by 50 patients in average on a daily basis. 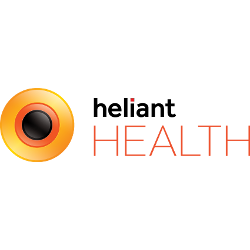 The Institute for Student Healthcare in Novi Sad started it to use the Infolab Laboratory Information System in May 2018. The laboratory within this Institute has five devices and processes about 40 samples on a daily basis. Biochemical, haematology, haemostasis, urine tests are performed on these devices. 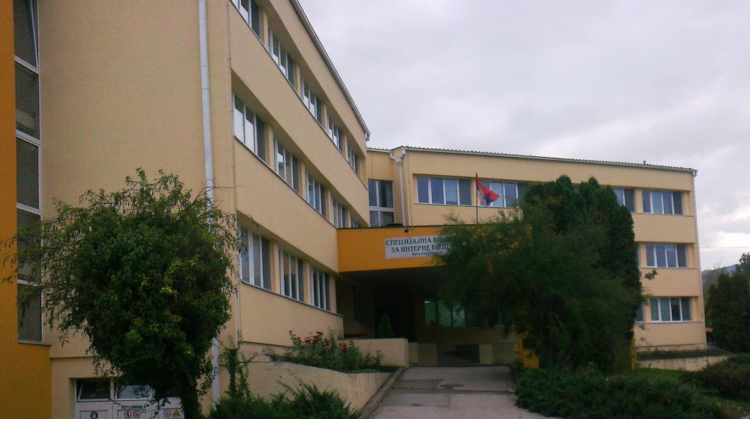 Infolab laboratory information system was commissioned in Loznica General Hospital in January. The General Hospital’s Laboratory uses five devices and processes more than 250 patient samples on a daily basis. Biochemical, haematology, haemostasis, urine tests are performed on these devices.